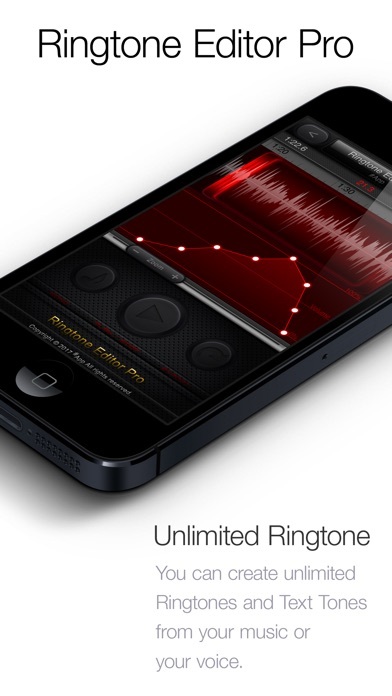 You can easily make unlimited ringtone and text tone from your Music Library. and works great with no glitches. - To set ringtones, you have to sync your iPhone with iTunes.